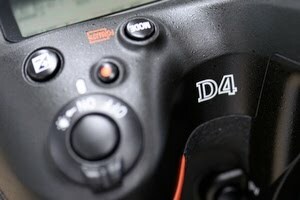 Nikon today released a new firmware for its D4 camera. Custom Setting f17: Assign Remote Fn Button has been added*. When AF-ON only was selected for Custom Setting a4 (AF activation) and the AF-ON button was pressed to initiate autofocus during viewfinder photography, focus remained locked even after the user took their finger off the button, and the shutter could be released at any time. 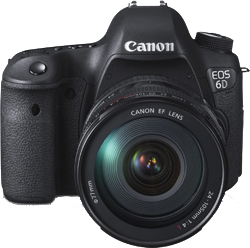 However, specifications have been modified so that the shutter cannot be released under the following conditions if the camera fails to focus*. When an XQD memory card and certain types of CompactFlash memory card were inserted in the camera at the same time, "Err" was displayed in the top control panel. This issue has been resolved. I hadn't yet announced it on this blog (it's still beta), but Nikon announced the “successor” to its Nikon Capture NX2 (raw) image editor a couple of weeks ago. Naturally I was thrilled reading about this; I predominantly use NX2 in my image editing workflow and consider it a great and versatile tool. Over the last couple of years Nikon has maintained NX2 relatively well, but only released small updates to it, no new functionality. So hearing about NX-D, as Nikon calls it, was really met with a positive feeling by me (and I'm sure lots of other photographers). After going over the specs and learning more about NX-D though (there is a beta available from the Nikon beta website), this positive feeling soon got replaced with a huge sense of disappointment. While the overhaul of the interface is probably welcomed by many, NX-D does away with all that was great about NX-2; edit results no longer embedded in the raw file itself, no local adjustments, no control points (really smart selections), no concept of layers/blending modes, no spot removal/retouch brush (! ), etc. Most of these things I, at least partially, see as critical for a raw editor so you can imagine I was very disappointed. The only great thing is that NX-D will be free! The way I see it, though, is that it is more a replacement of View NX2, not of Capture NX2. A real shame. So knowing that NX2 is going to be end-of-life in a couple of months and also knowing that NX-D isn't really going to be a successor as it lacks critical tools, I had to reconsider my imaging workflow. For some time now, I have been investigating a new workflow (one without NX2/NX-D), and I think I have found one that works (at least for me). 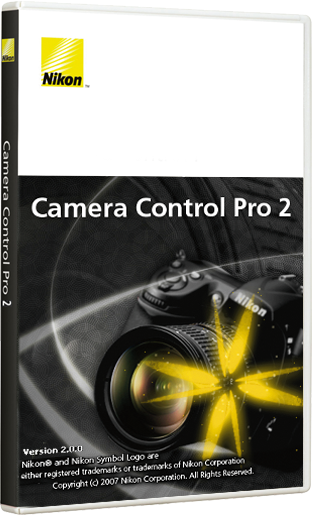 Nikon has released software updates for Camera Control Pro and the Wireless Transmitter Utility. Support for the D4S has been added. When both of the following conditions are met, and the Transfer only JPEG to PC option in the Storage tab is checked, users can now transfer only JPEG copies to the computer (D4S only). Support for 64- and 32-bit versions of Windows 8.1, Windows 8.1 Pro, and Microsoft Windows 8.1 Enterprise has been added. Support for OS X version 10.9.1 has been added. Mac OS X version 10.6.8 is no longer supported.